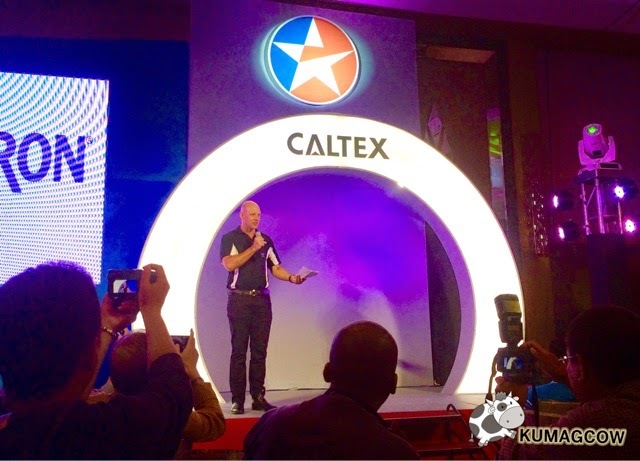 It looks like good news for Philippine motorists as Chevron Philippines revolutionizes it's brands further as they announce the launch of the patented Techron Concentrate Plus, their very own fuel system cleaner. They've got a long history of innovation in the country and they would like to continue to innovate for the consumers in the Philippines. They're number one in fuel products and lubricants, with better fuel economy, lower emissions and more power. The revolutionary product called TCP or Techron Concentrate Plus is an effective and easy to use solution that motorists can use in their nearly empty tank so they can deeply clean their entire fuel system. It's one bottle in every 5000 Kilometers. Use it before you gas up! All the dirt and carbon deposits to restore lost performance and have you get more with your new cars or old ones. 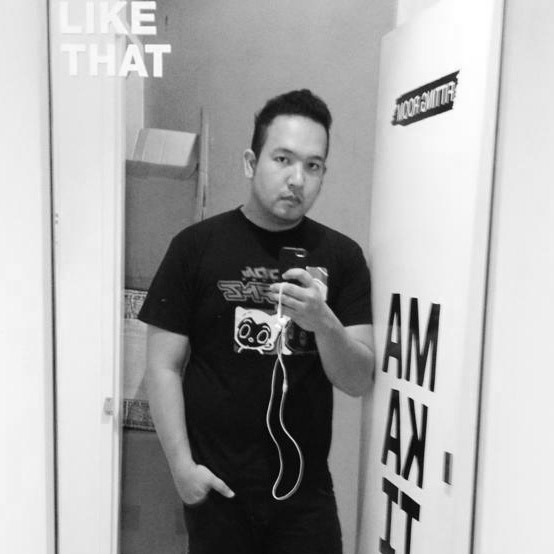 Just pour and watch it go! 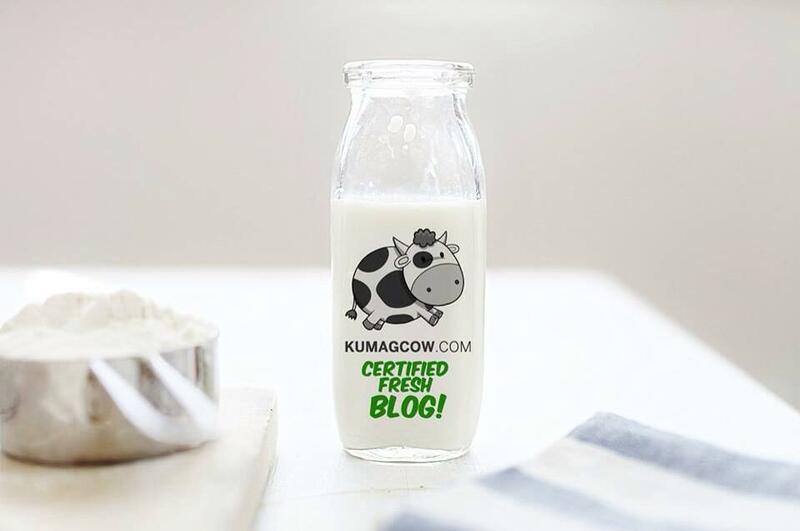 All the benefits you only dreamed of in the past is achievable now with TCP and they've even gone and tested it in Thailand. 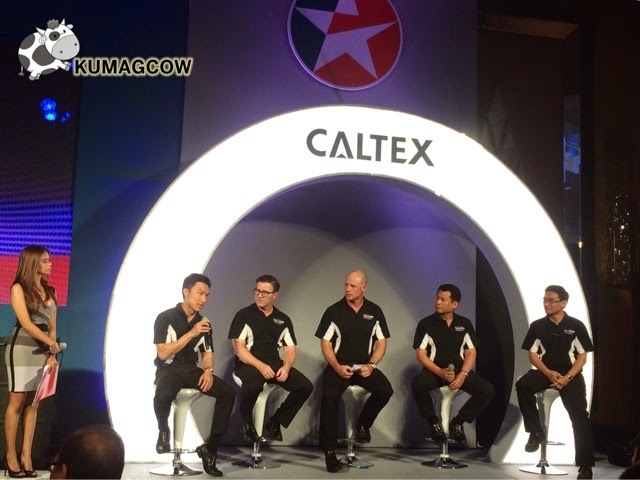 Through Caltex, they even visually assessed critical engine parts and got very high marks in cleaning the fuel systems. 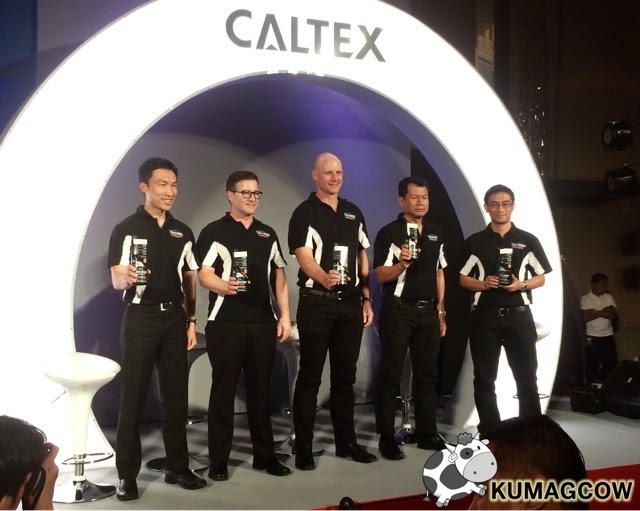 It offers one clean solution in one tankful and with Caltex's 30 years of research and development you get assured all harmful deposits made witg low quality fuels would be gone, and also help them to prevent it to re-form on all these parts. Imperfect combustion would no longer be a worry. 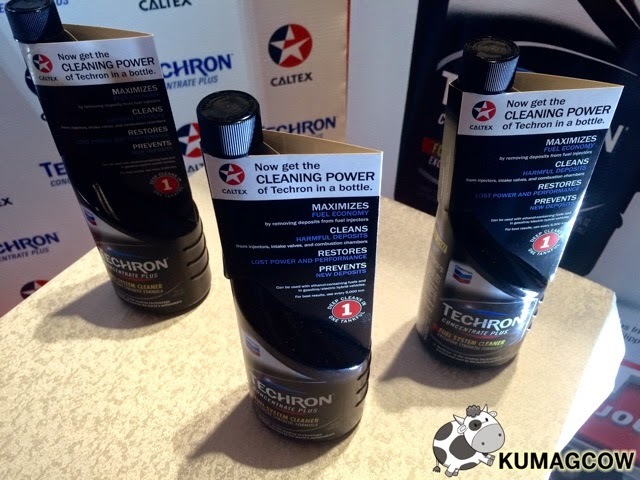 This Techron Concentrate will help clean up your engine and maintain a clean fuel system. 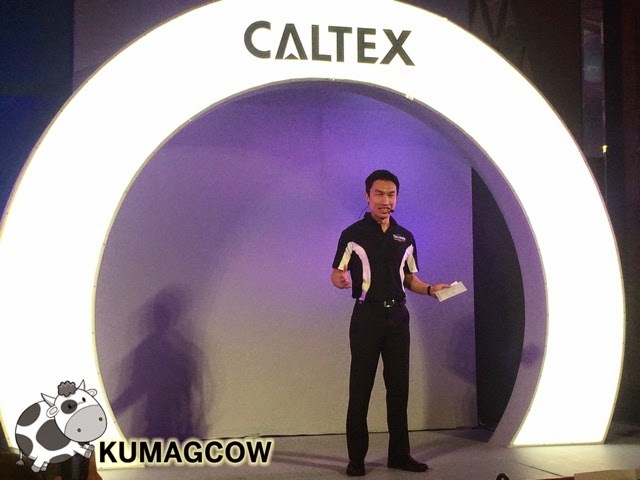 It's also available in a portable bottle in all Caltex stations nationwide at Php 450.00.